(Willis). 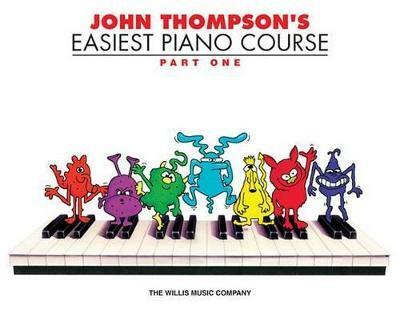 A classic, comprehensive step-by-step course specifically designed to suit the needs of children beginning the piano. Features colorful characters and illustrations * writing exercises * sight-reading drills * review work * and more! Also contains worksheets, reading-aloud exercises and accompaniments for teacher or parent. Note that the latest edition (2019) features updated artwork!